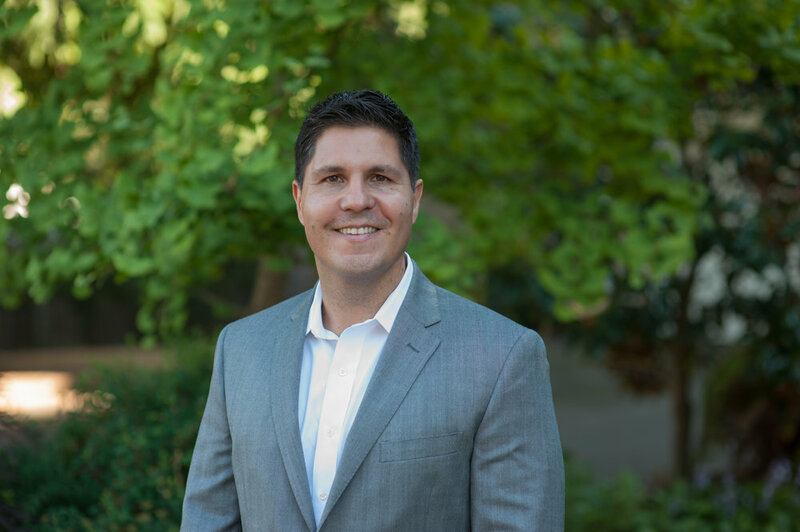 On May 18, 2018, Western Washington University will honor Gabriel “Gabe” Galanda as a Distinguished Alumnus. Gabe is being recognized for his staunch advocacy for Indian civil rights protection, especially in the context of tribal disenrollment. He maintains that traditional indigenous kinship norms should over-ride colonial rules for tribal belonging, most notably blood quantum. Last October, Gabe delivered a campus-wide lecture at Western titled, “Restoring Indigenous Kinship Amidst America’s Nationalist Movement.” He believes that indigenous kinship norms—rooted in family and place—provide a path towards resolution of America’s current identity crisis. Last week Gabe delivered a speech at the Harvard Kennedy School of Government, “Re-imagining Tribal Citizenship,” in which he urged indigenous peoples in America to restore traditional kinship rules and norms for purposes of self-rule, including determinations regarding who belongs to tribal communities. In 2015, Gabe co-authored a 92-page law review article, “Curing the Disenrollment Epidemic: In Search of a Remedy.” His article was recently named one of the Top 100 pieces of indigenous legal rights scholarship. Gabe has defended nearly 600 Indians against disenrollment, including having kept the Nooksack 306 where they belong since 2013; obtained a “watershed decision” for 66 Grand Ronde Chief Tumulth Descendants; and protected 132 Elem Pomo Indians from being exiled, which would empty their Reservation. Gabe was born and raised in Port Angeles, Washington. In 1995, he received his A.A. from Peninsula College, where he served as Associate Student Body President. He received his B.A. in English Literature from Western in 1997, and his J.D. from the James E. Rogers College of Law at the University of Arizona in Tucson, in 2000. At Arizona, he served as President of the Native American Law Students Association. Newer PostBree Black Horse To Address Microsoft Women's Group: "See Something. Say Something. Do Something." Older Post"We were not 'governments' in 1492....We were kinship societies."